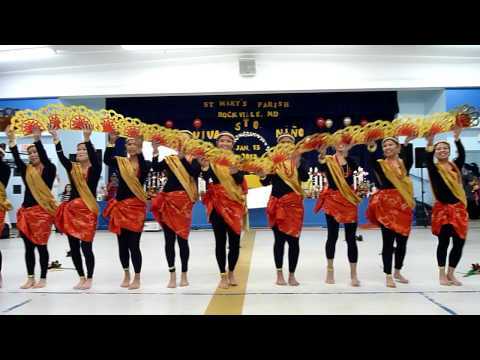 Celebrating feast day of Sto. 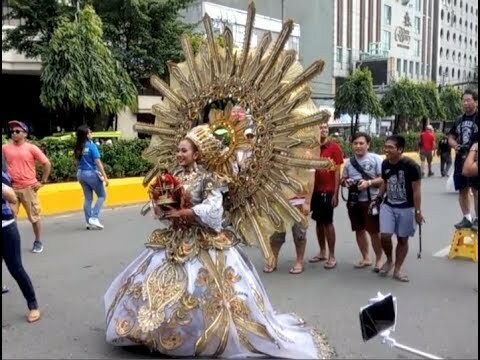 Nino @ St. Mary's Catholic Parish Church. 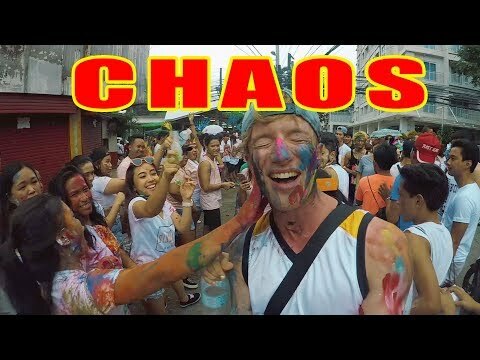 Thanks a lot Jason Sayson for the video! 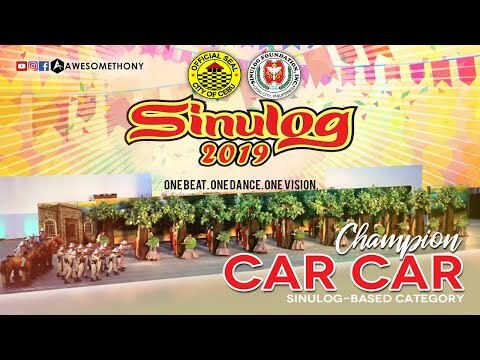 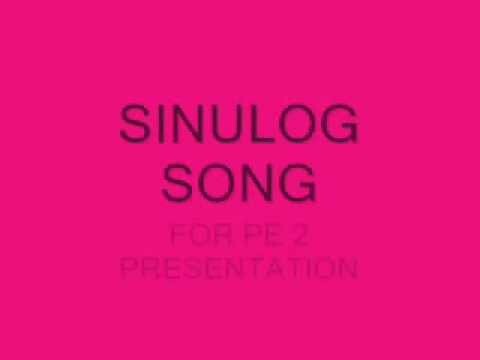 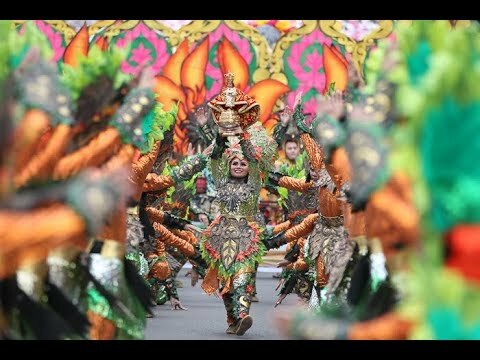 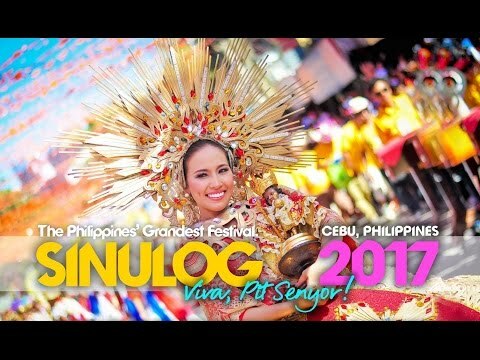 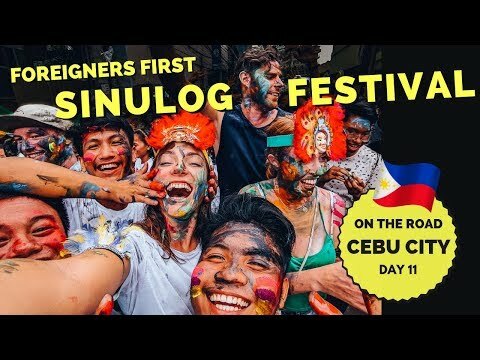 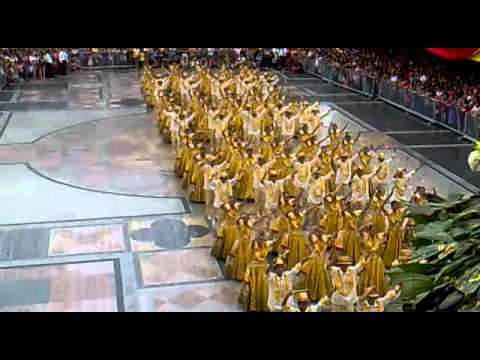 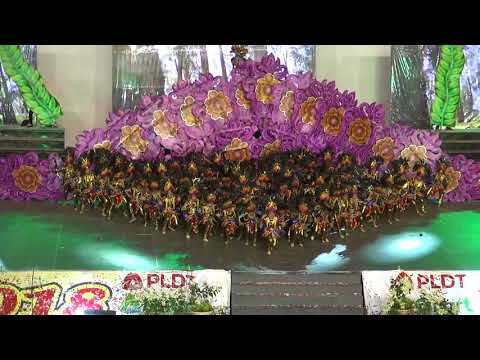 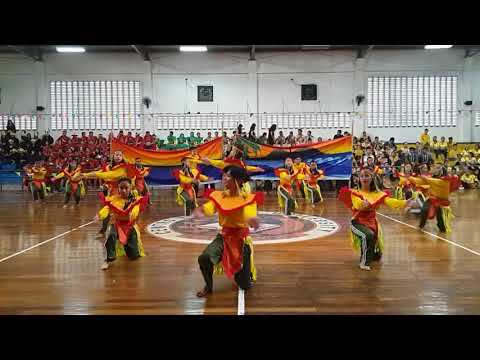 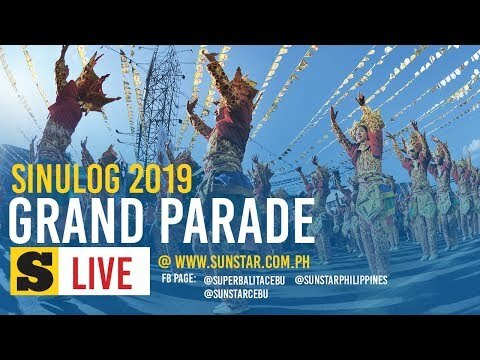 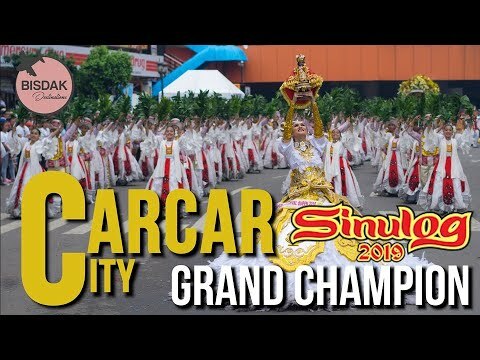 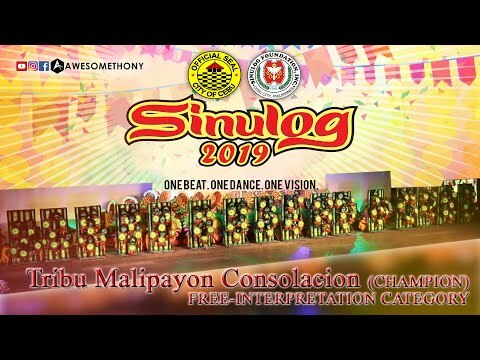 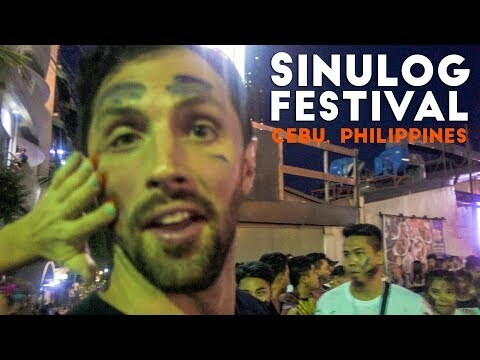 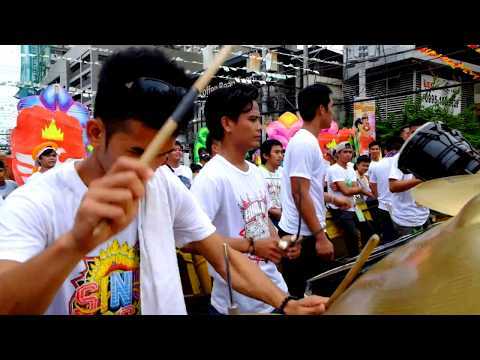 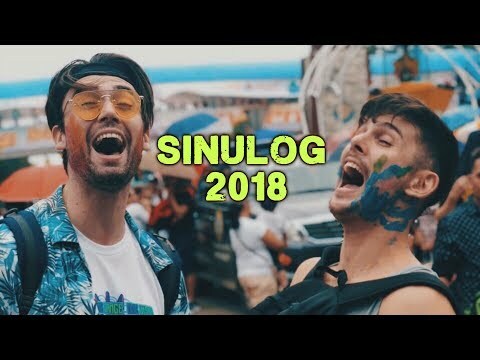 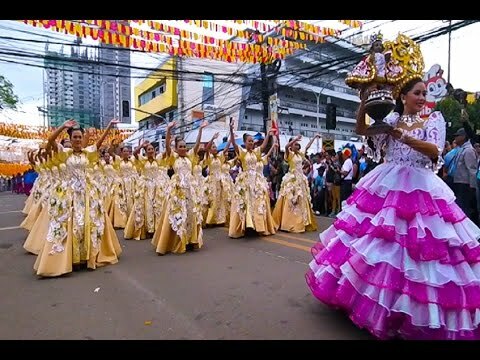 Pit Senor Sinulog festival 2018 Cebu 21 Januari.